Win with Carmién Mamma Tea and Little Meraki! 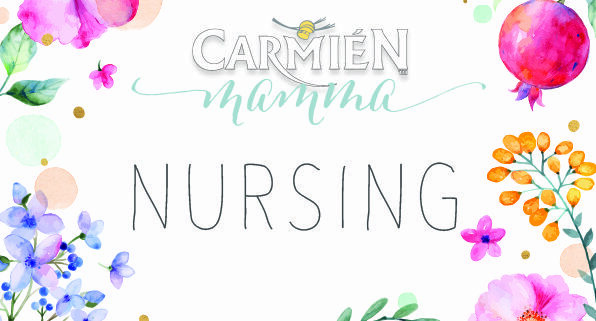 https://carmientea.co.za/wp-content/uploads/2016/05/Nursing-Name-Boards.jpg 421 596 Admin https://carmientea.co.za/wp-content/uploads/2015/11/carmien_main_logo.png Admin2016-05-09 08:00:132018-07-03 12:33:31Win with Carmién Mamma Tea and Little Meraki! https://carmientea.co.za/wp-content/uploads/2016/05/Morning-Name-Boards.jpg 421 596 Admin https://carmientea.co.za/wp-content/uploads/2015/11/carmien_main_logo.png Admin2016-05-06 11:01:542018-07-03 12:33:56Win with Carmién Mamma Tea and Little Meraki! Launching our NEW Carmién Mamma Tea! https://carmientea.co.za/wp-content/uploads/2016/05/New-Mamma-Teas.jpg 421 596 Admin https://carmientea.co.za/wp-content/uploads/2015/11/carmien_main_logo.png Admin2016-05-06 10:33:032018-07-03 12:34:41Launching our NEW Carmién Mamma Tea! 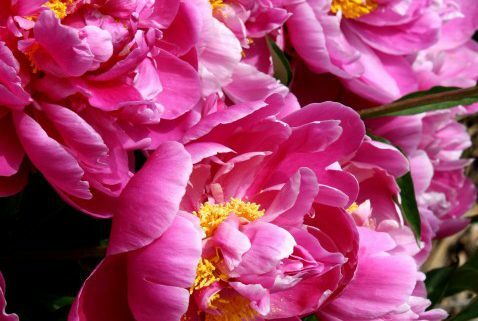 https://carmientea.co.za/wp-content/uploads/2016/01/Website-Banner-VDay-Hamper-2.jpg 580 1500 Admin https://carmientea.co.za/wp-content/uploads/2015/11/carmien_main_logo.png Admin2016-01-28 10:37:172018-07-03 12:56:49Carmién Valentine's Specials! Carmién’s Green wonder – Green Rooibos! https://carmientea.co.za/wp-content/uploads/2016/01/Carmien-Green-Rooibos-Loose.jpg 2299 2294 Admin https://carmientea.co.za/wp-content/uploads/2015/11/carmien_main_logo.png Admin2016-01-21 11:12:212018-07-03 12:59:00Carmién's Green wonder - Green Rooibos!